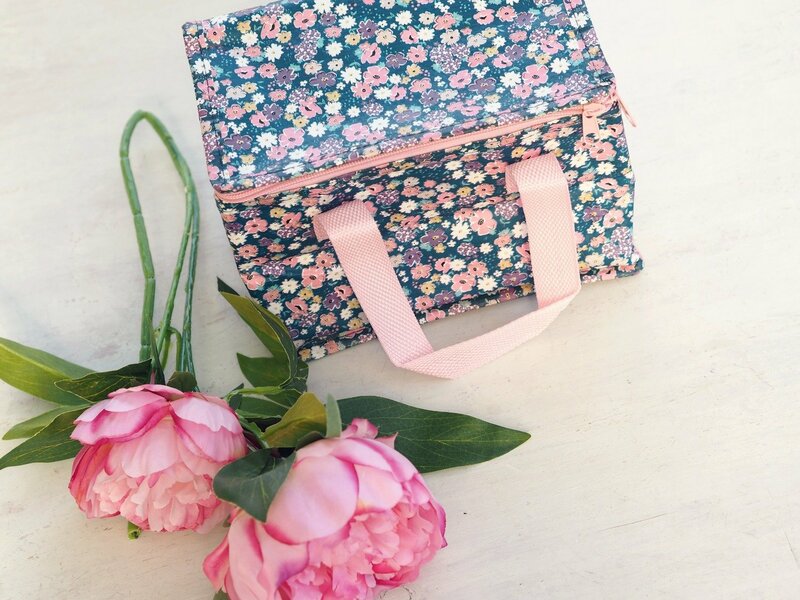 This small floral cool bag would be perfect for picnics and can even be used as a lunch bag for work/school. It would also make a lovely gift. 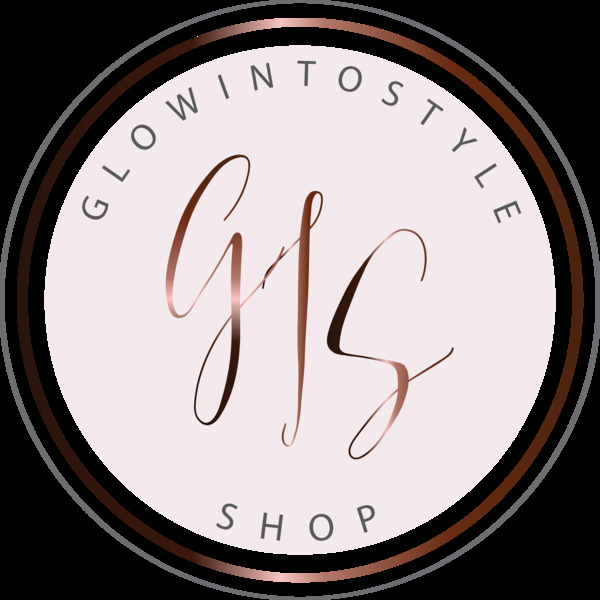 We do our best at GlowIntoStyle to bring you the latest stylish products so that you can stay ahead of the trends. Our customers are very important to us and we want to give you the best service. Many of these products are homemade whilst other stock is picked out by us bringing you all the latest styles in home and lifestyle. Make sure you follow us on our social media pages (linked below) to get the best deals and offers. 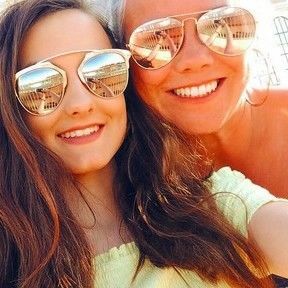 We are GlowIntoStyle - a mother and daughter from Wales.